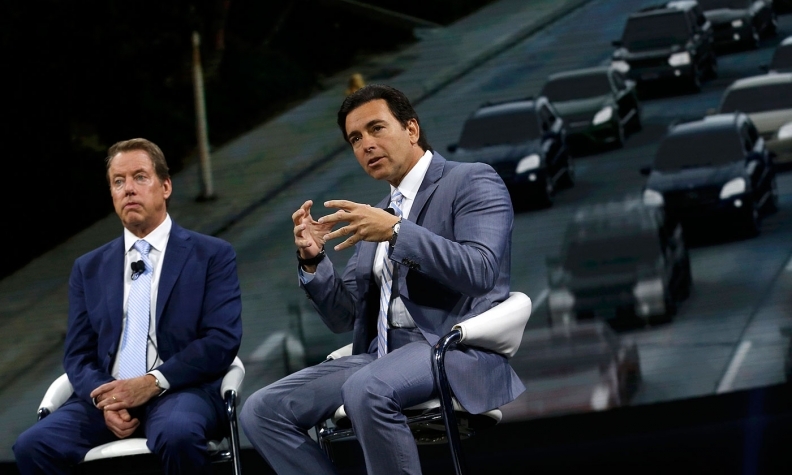 Bill Ford and Mark Fields. Philip Caldwell, 1979-1985. He died July 10, 2013. Harold “Red” Poling, 1990-1993. He died May 12, 2012. Alex Trotman, 1993-1999. He died April 25, 2005. William Clay Ford Jr., 2001-2006. He remains executive chairman of the board.